Check out this new video that explains the various feathers you can expect to find on a JV hen skin. 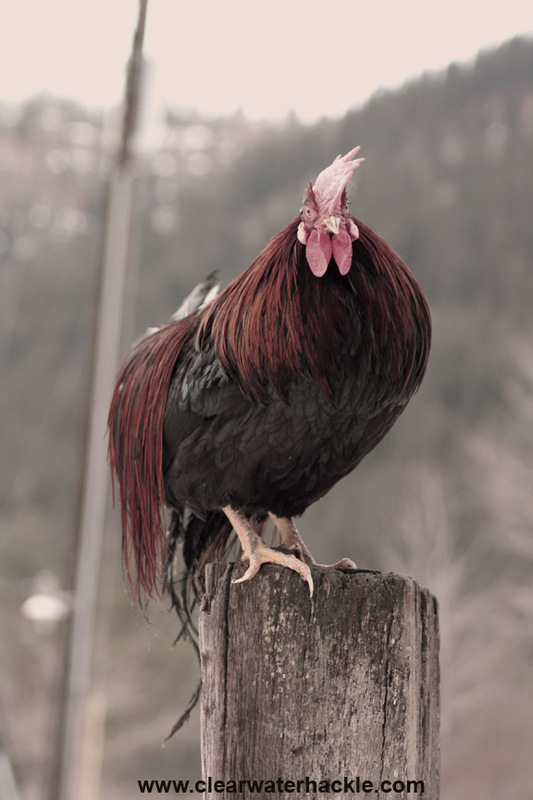 It also discusses some great uses for the feathers such as: tailing and legs (especially for use with patterns such as the Copper John), beards on wet fly patterns, and soft hackles. 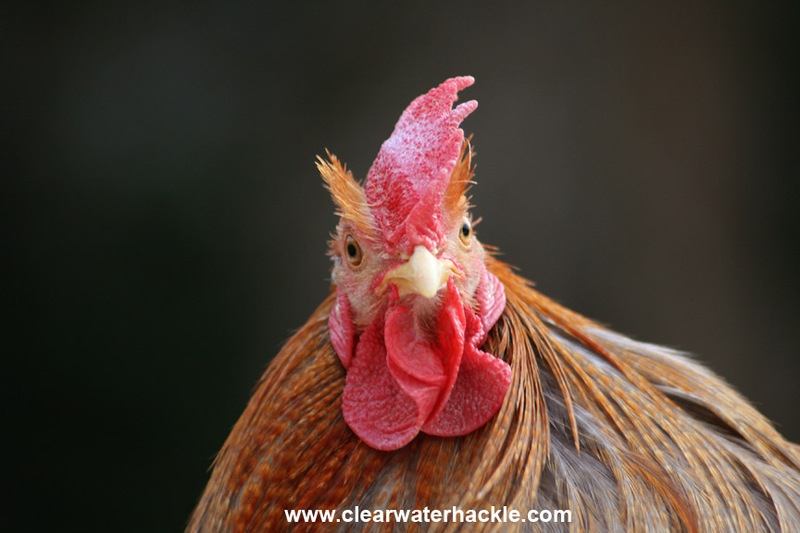 These are just a few possibilities for utilizing hen hackles. The JV hen is a very versatile product for both wet and dry fly tying. Chocolate JV Hen skins sell out quickly. 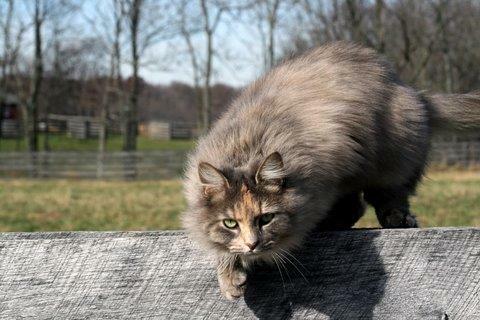 We’ll have a few coming available this summer. 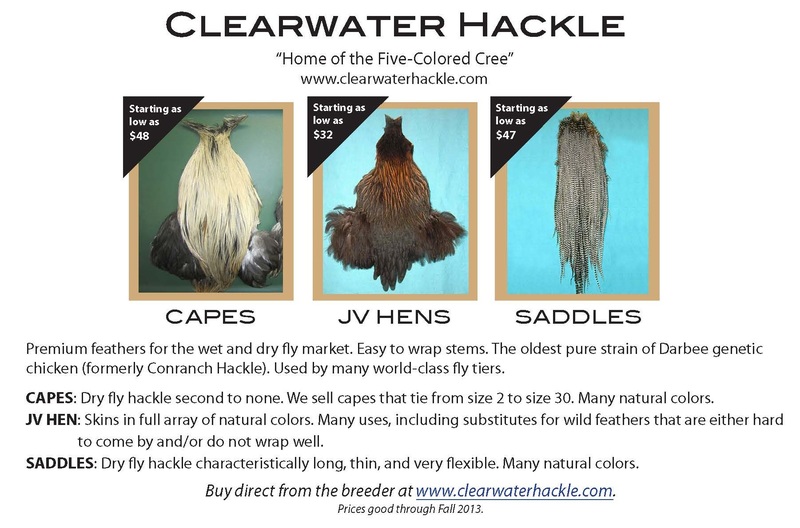 Check www.clearwaterhackle.com for more information, and be sure to sign up for the Best the First to Know mailing so that you can be notified of new products and specials.